When you are unaware of the lending criteria, the thought of taking out a home loan can seem daunting at first. But we've put together a few simple steps you can follow to maximise your chances of being approved for a home loan. 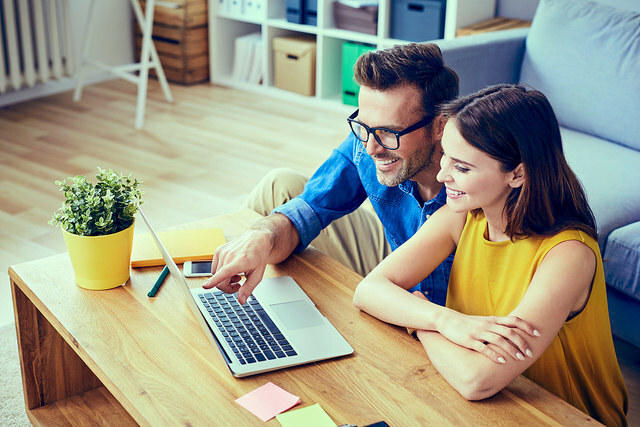 Before providing you credit, the bank will access your credit file to see if you reliably meet your monthly commitments such as bills and loan repayment. You may consider using a debit card rather than a credit card to avoid incurring debt and paying unnecessary interest. Paying things like your phone, internet and electricity bills on time can also improve your credit score. Have you considered consolidating your credit card, car loan and home loan into one simple payment? Our expert explains how this could save you thousands. All first home buyers will need to spend time saving for a deposit prior to purchasing a home. As part of the assessment criteria, Lenders will look for a borrower’s savings history. This can be in the form of regular deposits into a savings account or even by showing regular payment towards a rental commitment. 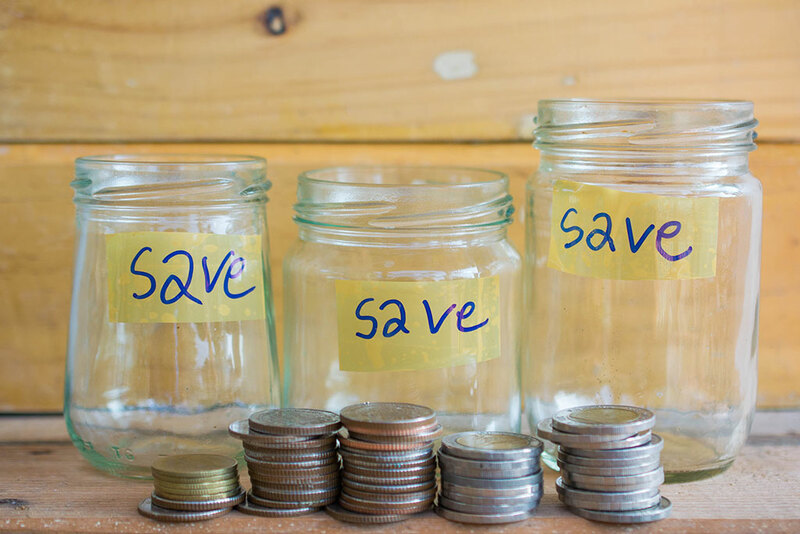 It's a good idea to put a portion of your salary into a separate savings account each month. Most banks have specific savings accounts that reward regular deposits with a higher interest rate. Find out how much you'll need to save by reading our guide to home loan deposits. Will you need to pay LMI? See how much you might need to pay if you're low on a deposit. Before you even consider applying for a home loan, obtain a copy of your credit file. This can be ordered for free from credit reporting agencies such as EquiFax (formerly Veda). You can confirm that all your information is accurate. If it is not accurate, you can contact the credit provider to remedy this. Some lenders may consider borrowers with an adverse credit history, however some companies can look to repair a credit file and negotiate with your creditors on your behalf. Money management should be at the top of your agenda, as banks can ask to see recent bank statements as proof that you can live within your means and are able to budget successfully. Many Australians rely on credit to fund lifestyle which can result in cash flow or hardship issues. 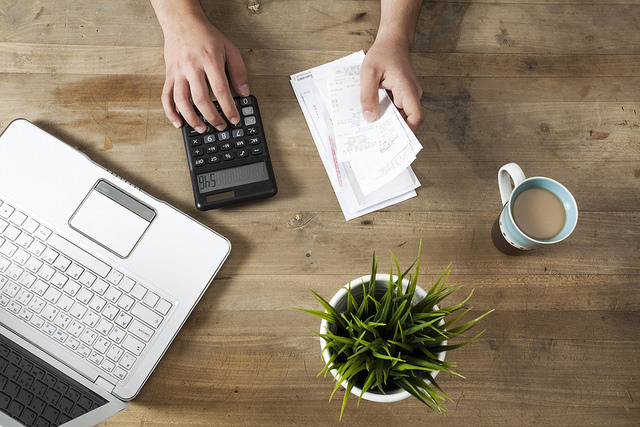 By keeping track of income and expenses, you may be able to adjust expenditure to accommodate your personal position. When applying for a home loan, lenders like to see that you have a stable employment history within the same industry. Having a steady job and income will position you favourably with a lender as you are less of a risk than someone without a regular income. Lendi compares loans from over 30 major Australian lenders. Find a rate in seconds. Whilst it is important to shop around and remain competitive, too many credit enquiries could result in an unsuccessful application. Each time an application is submitted, an enquiry is recorded on your credit file. This impacts your credit score where a lender might see that you are frequently seeking credit or that you may have been declined for credit. While you may have your eye on a particular dream home, think with your head, not your heart. Buy the house that suits both your lifestyle and income, not the one that suits the lifestyle we all wish we had. You can obtain a pre-approval for finance which provides you with assurance that you can proceed with a purchase within a particular budget. Search over 30 major and non-bank lenders in Australia. About the author: Sarah Walwyn is a Click Loans Home Loan Specialist. She previously specialised in helping customers in financial hardship. Sarah brings this experience to the Click Team and assists with non-conforming loan solutions.